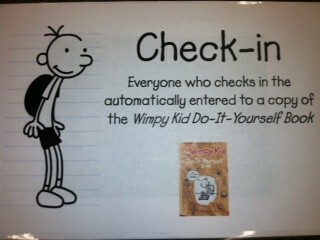 I used this today at my tween book club and they loved it! I gave them points for great comments, book suggestions, whether they read or completed the book, etc. and starting next time they will get points for recruiting people to join the book club. I had small prizes for the kids who earned the most points. Thanks for sharing this one! AMAZING IDEAS! I am so excited to tell my coworkers (I am way too chicken to lead book discussions), but they do. they’ll love these ideas. Hey! Wait a minute there, Anonymous! How are you going to drop all that knowledge, and then not leave so much as a name or an email address?! 🙂 Who are you? Where are you? Do you have a blog? if not, you have an open invitation to write a guest post for me anytime you want! Cheers. 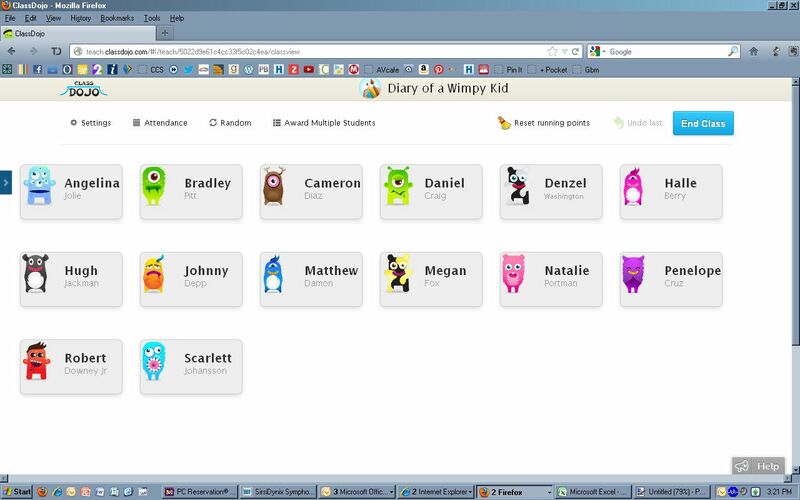 Hi there – Kalen from ClassDojo here. Thank you so much for taking the time to post about us – our small team here at ClassDojoHQ really appreciates the support! We’d love to feature you on our new ClassDojo stories page – I think lots of librarians could benefit from reading your story! – Let me know if you’re interested! Hi Kalen! Of course you can feature me on your website. ClassDojo has saved me a ton of time (and paper), and neutralized a major source of stress. I’ve been telling all my librarian friends about it. Say thanks to your team from me! Great work.